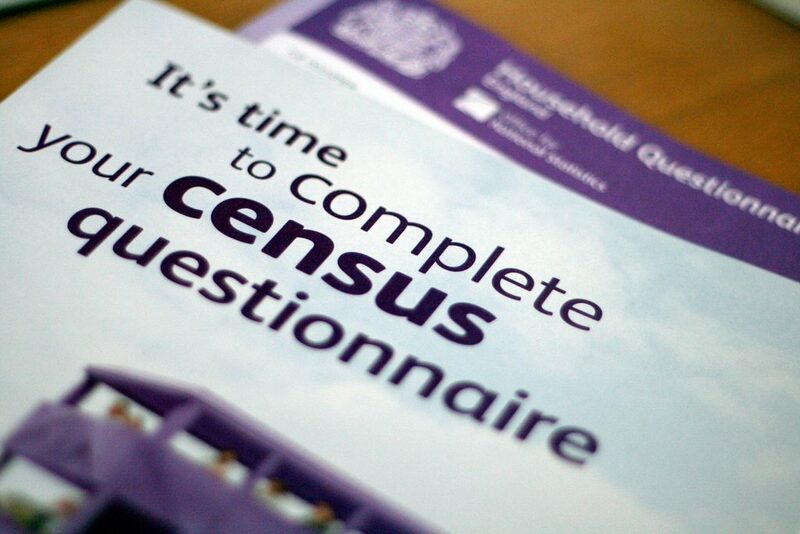 The Census is a once a decade survey of the UK population. It provides detailed information and statistics that drive future decisions and the direction of the country. The Office for National Statistics (ONS) is responsible for the census in England and Wales, and their challenge is to get it right. The right questions, the right technology, the right numbers at the end. Colleagues from ONS will present about their plans for the 2021 Census – how the questions are evolving to reflect changes in society, how the Census is moving online and how they need to work with partners – government, community groups and the public to make 2021 Census a success. This sounds really interesting - is the only option to attend in person, or will there be a option to dial/VC in? Thanks for getting in touch. This session is only for those attending in person. What room is the Discovery Session being held in? As a HMRC member of staff i'll be going directly to the session.